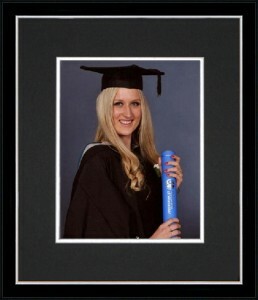 Graduation Photo Frames $69 – Pay Only $49 if you add a Matching Photo Frame to your order. This photo frame takes a 10’x 8′ (250 x 200 mm) print and compliments the certificate frame you have ordered perfectly. 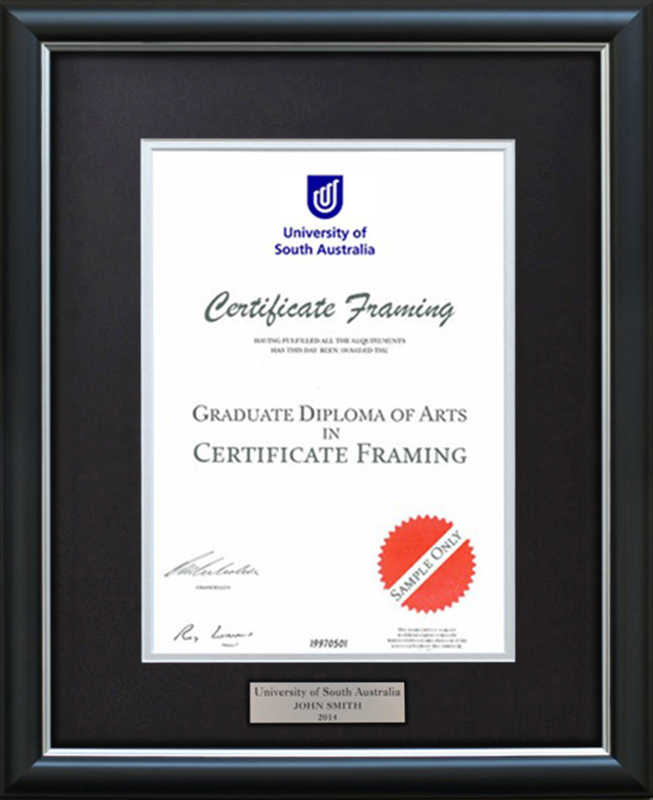 Dual Certificate Frames: Outside Dimensions of this Frame are 750 x 585 mm. 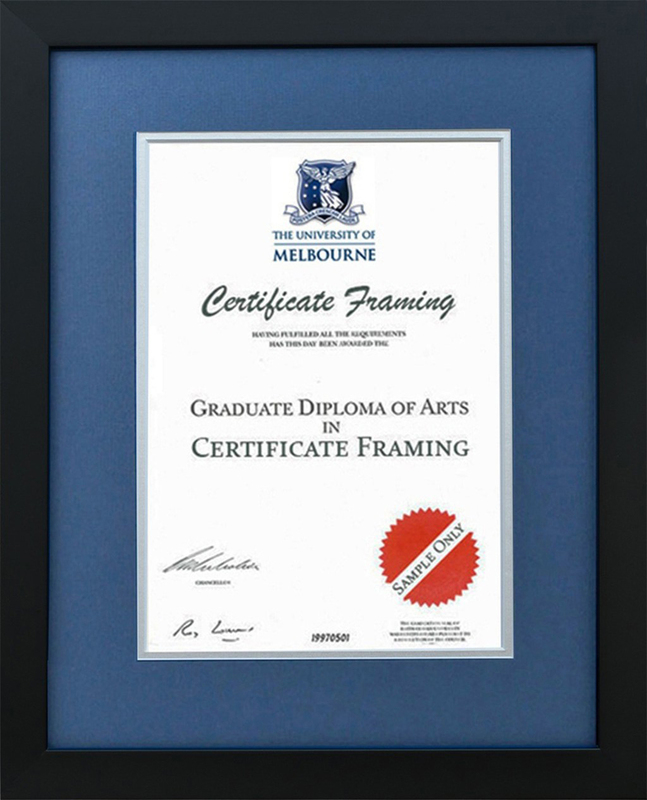 This frame is reasonably large as the La Trobe University presents a large unique sized Graduation Certificate. 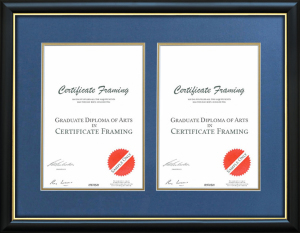 Aesthetically we recommend Buying 2 x Single Certificate Frames as your best option. If you need a different size, colour or something special added we will make it. Please Call 04 3851 1218 For Assistance. 100% CASH REFUND No questions asked Policy. That’s our confidence in Quality, Service and Price. We Use Professional Framing Glass – More scratch resistant than cheap perspex. Acid Free Materials: We guarantee all materials touching your Certificate are acid free. The materials we use will not become acidic over time and cause permanent damage. 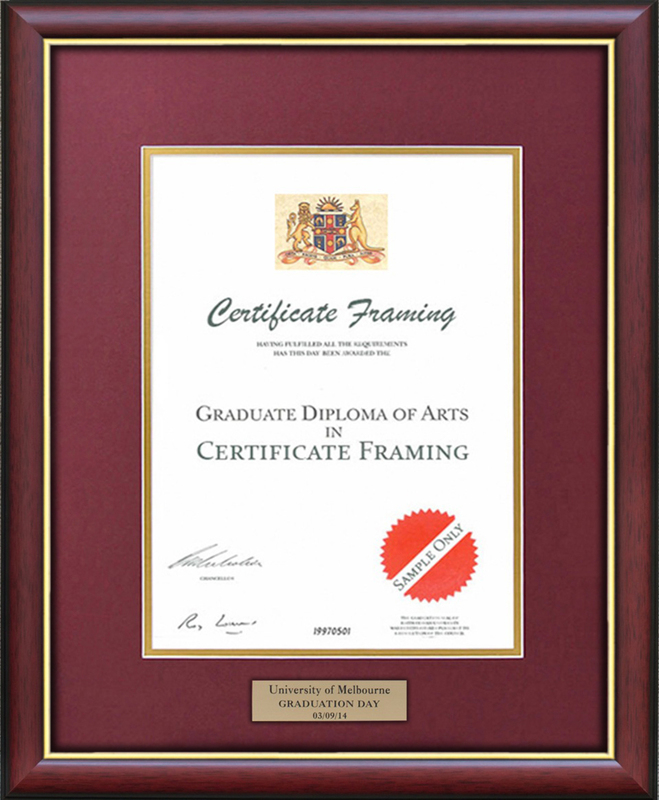 This is the only way to go to protect your La Trobe University (Testamur) Graduation Certificate. We Guarantee 100% Quality: As a premium custom framing business, when we hand make a certificate frame for you we use only the highest quality materials available. The premium quality Timber and Acid-free Materials we use will help preserve your La Trobe University Degree for a lifetime.